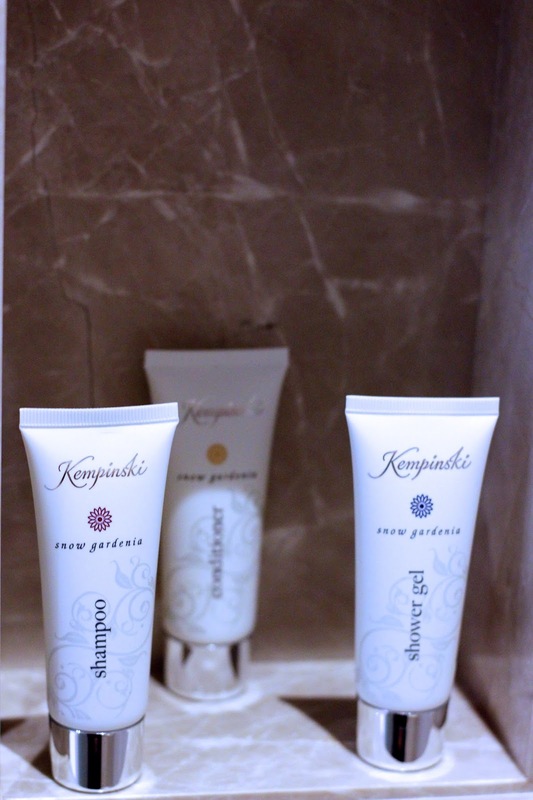 In my humble review of Kempinski Hotel Mall of the Emirates I’ll try to cover all aspects you that’s of importance to you when picking a hotel. I’ll share my entire experience with the hotel and I hope you like it. I’m not over exaggerating when I say they have the best service. I’ll take you step by step with me to feel the experience and decide for yourself. When we first arrived at the hotel we were welcomed with Arabic coffee, which immediately made us feel at home. Then, checking in was a breeze! Especially that we arrived early in the morning, and our reservation was not until noon. The concierge team was very friendly and helpful. First, they upgraded our room to a suite! Took care of our luggage, and took us to Aspen, the restaurant in the lobby to serve us drinks (complimentary of course), while we wait for our room to get ready. The room was ready in less than 45 min, which is still way earlier than our reservation. If this is not a royal treatment, I don’t know what is! Other than that I loved the fact that the hotel provides you with cars and drivers of their own, to take you wherever you want in Dubai, not many hotels have that. I tried them when my UBER application was stuck and I was in a hurry, I asked the hotel for a car, and it was waiting for me in front of the hotel the exact moment! Gotta say, Saved my life! 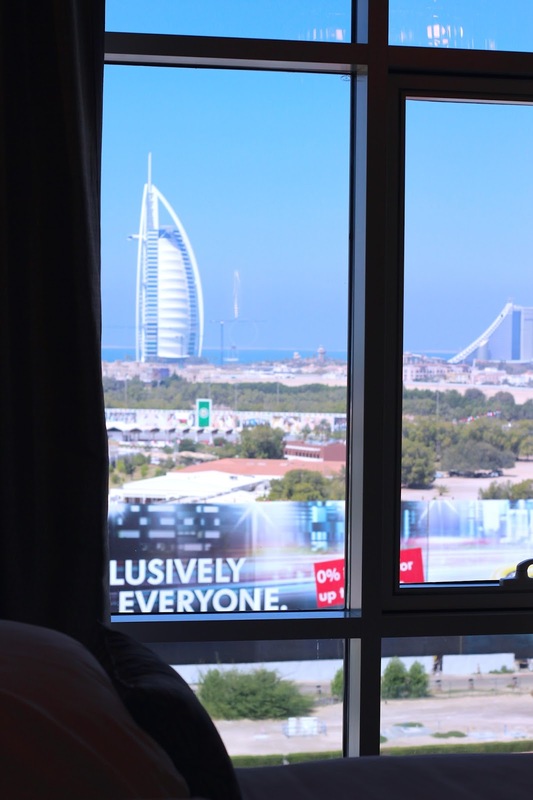 The suite was very spacious, clean and had everything we needed, with an amazing view of burj al arab. 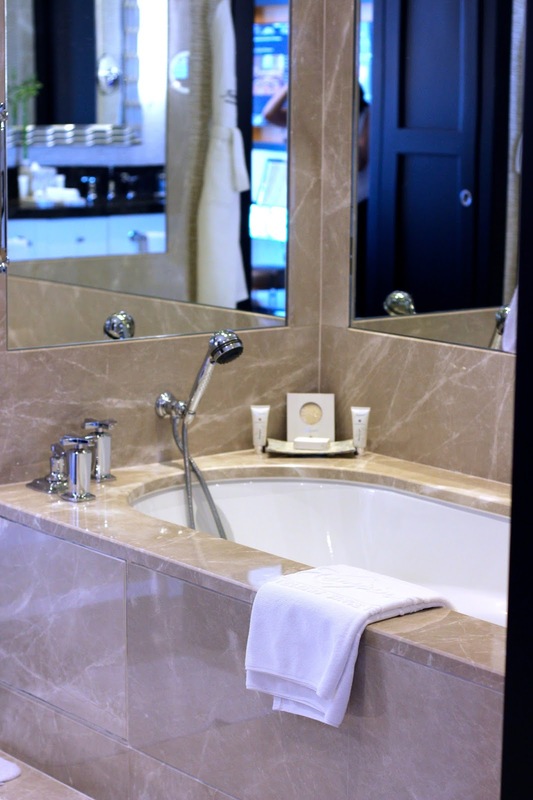 The suite has a generous living area and adjoining bedroom, a spacious marble bathroom, and a dinning table and a mini bar. The bedroom had a King Size bed, flat TV screen, large windows, and closets of course. The closet space was decent. As for the bed, It was very comfortable that made me struggle every morning when leaving bed. 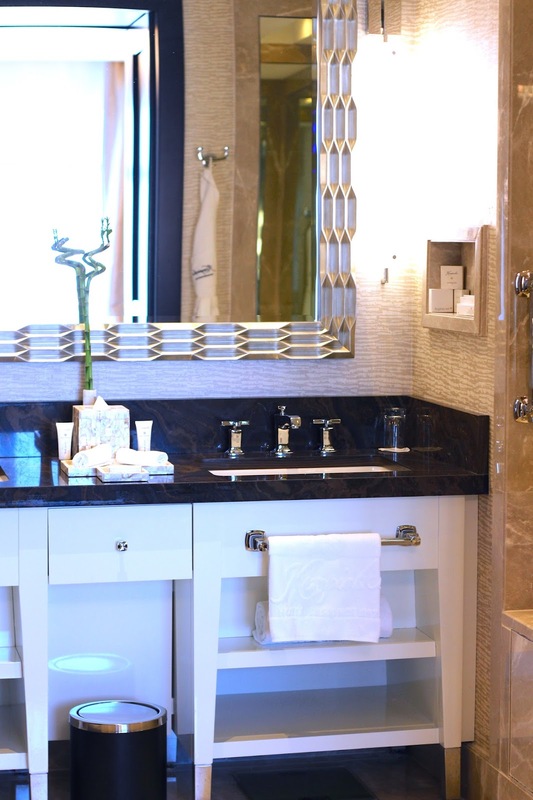 The bathroom is stunning with a double vanity and a separated toilet (Very important). You will also have your own bathrobes, 2 sinks, a shower, and a bathtub. The living area also had large windows (which I love! ), and a Flat TV screen, and was also connected to the mini bar and the dining table. The mini bar was stocked with snacks, water and soft drinks. 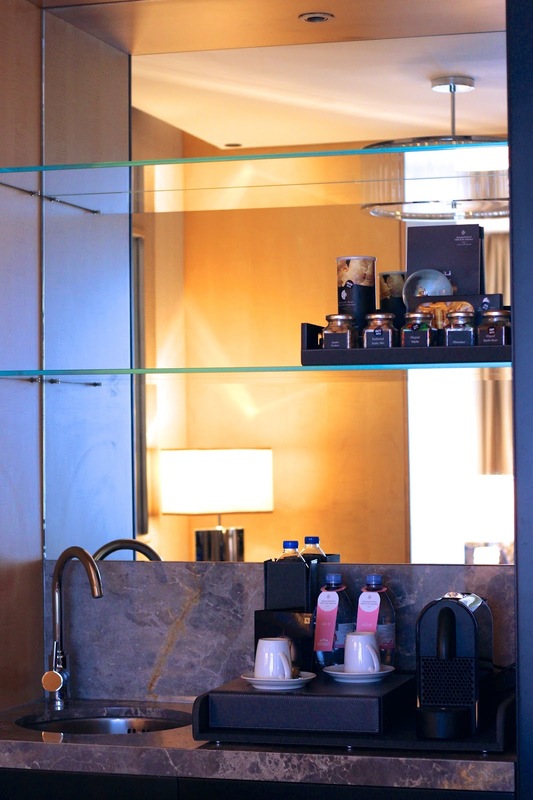 Including complimentary coffee and tee-making facilities, on top of the complimentary water the hotel provides. The Internet in the room is pretty fast and easy to use, which is very important to most of us. Many hotels disappoint with the lack of selection of breakfast, but the breakfast buffet at Kempenski Mall of the Emirates was fantastic, satisfying almost all tastes. It was a shame I’ve only tried the breakfast buffet, and a drink at Aspen restaurant, and didn’t have the chance to try the other restaurants at the hotel, next time innshallah. 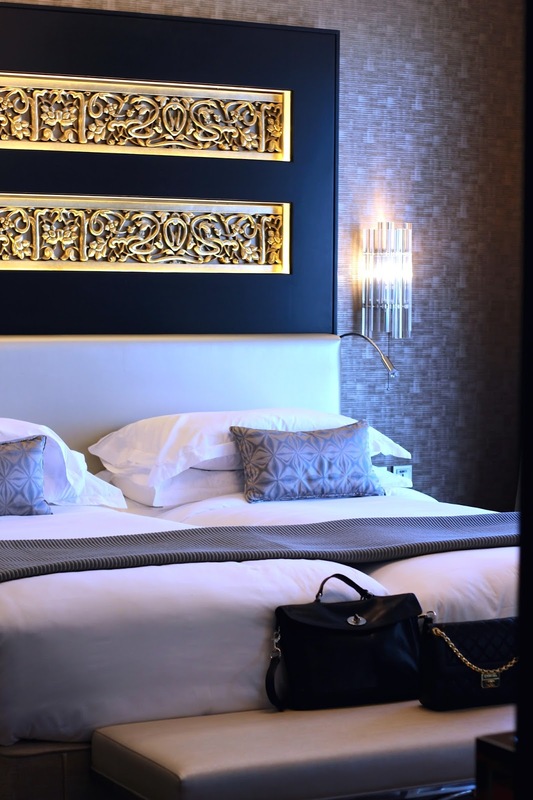 Rates start at SAR 918 for a Superior Room and SAR 1,939 for the Executive Suite, which I had. (Prices may change depending on season) You can book a room directly from the hotel website, or through booking. 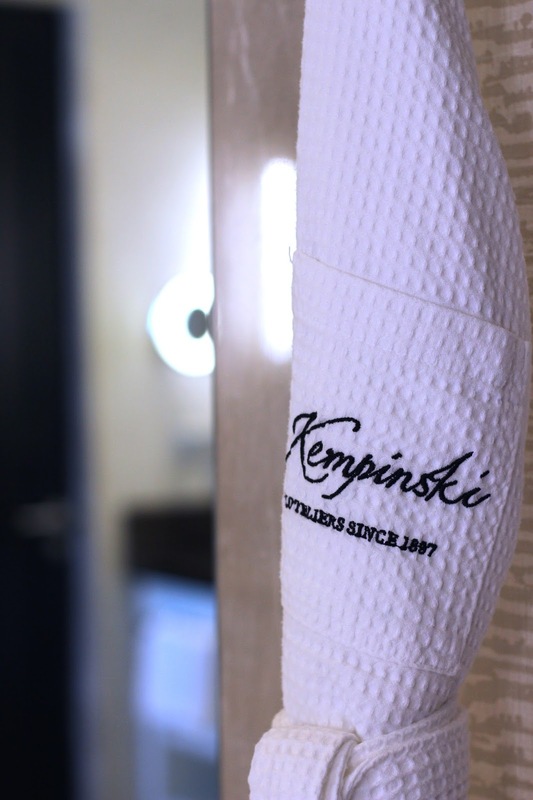 Last but not least I would like to express my heartfelt and sincere gratitude to every staff member of Kempenski Mall of the Emirates for the wonderful stay and the superb experience. This is a hotel that you could never go wrong with, and I’d definitely stay there another time.